While MMA cures pretty quickly, preparing its application takes a large amount time. The floor prep must be done to an almost impossible standard. Also, because it cures so rapidly the MMA resin does not have ample time to seep down into the substrate leaving a floor that is prone to peel up. Everlast® epoxy flooring resins have ample time to seep down into the substrate to create a bond that is not easily separable. Another concern with MMA is that the resin will not cure properly if too much quartz is used in the application, as this quartz "drinks up" the resin and leaves an insufficient amount of curing agent molecules to bond. 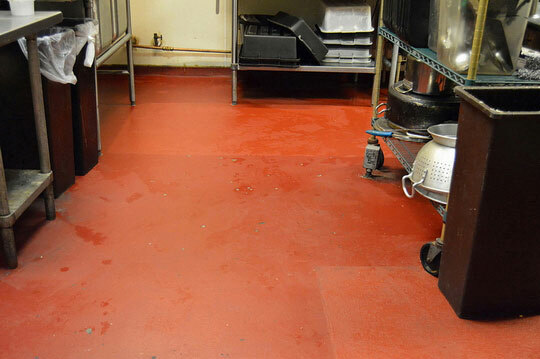 Many installers attempt to save money and not use enough resin and thus the end result is the floor does not have the same properties that were advertised. This may not be immediately noticeable as the failures oftentimes show up long after the installers left. 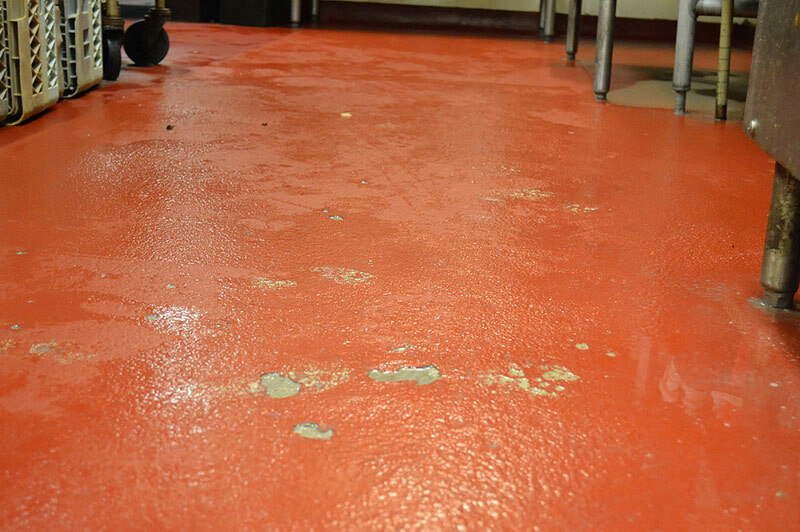 Everlast® epoxy flooring ALWAYS comes in kits which contain the recommended amounts of resin. Everlast® epoxy flooring cannot be purchased without buying the complete kits so the installers have no incentive to skimp on the epoxy flooring resins. During the curing process, proper ventilation is required because of the dangerous fumes emitted by the polymer as it hardens. The strong odor associated with substance also becomes intensified with heat. Moreover, MMA is highly flammable. Safety precautions must be considered when applying the polymer onto surfaces. According to the World Health Organization, prolonged exposure to methyl methacrylate runs the risk of chronic cough. There are also recorded cases of skin irritations attributed to acute contact with the substance. Other health side effects of acute exposure to methyl methacrylate are: irritation to eyes, nose, and throat, dizziness, nausea, vomiting, and hypotension.